Gabriela'$ Love World: Press Release: "Alexandra Popescu-York’s Fall/Winter 2015 Fashion Collection “Âme de l'artist"
Press Release: "Alexandra Popescu-York’s Fall/Winter 2015 Fashion Collection “Âme de l'artist"
New York City artist-designer Alexandra Popescu-York will present her latest couture fashion collection "Âme de l'artist" (Artists’ Soul) at 6:00 pm on Sunday, February 15, 2015 during the 21st season of Couture Fashion Week New York. This is the third consecutive season when Ms. Popescu-York participates at the remarkable fashion event in the Big Apple. 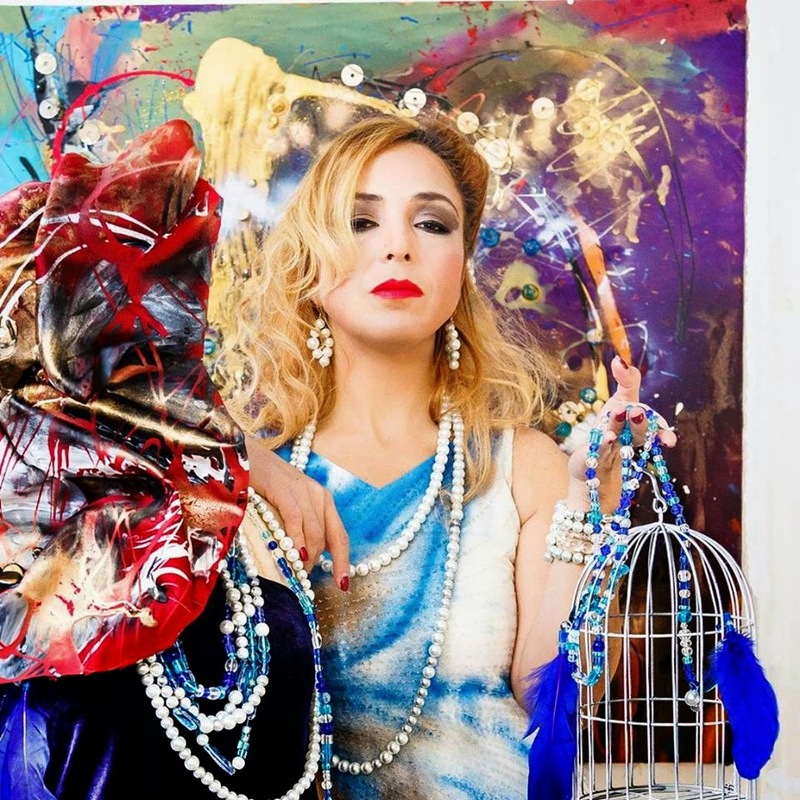 Popescu-York is the only artist-designer thus far to have showcased simultaneously both a collection of high-fashion couture and paintings during this event. The artist-designer made her first major debut in New York City in February 2014 during the Couture Fashion Week. "Âme de l'artist" fashion collection transpires through Art Deco silhouettes, innovative tailoring and sophisticated fabrics, a unique style that carries the brand and signature of artist-designer Alexandra Popescu-York.